Havana, Feb 27.- When the doors of the 17th Cigar Festival closes today, new memories of a meeting will be recorded, which in addition of its interests to promote trade and productive values, exposes the Cubans’ tradition and culture. With the usual auction of humidors, real works of art, and the delivery of the Cigar of the Year award, the curtain on a stage of many luxuries are low, but also of many efforts. The Cuban tobacco industry has each year the challenge to maintain quality, as a main premise to exhibit to the world one of the island’s elite products, the cigars. Such a symbol, in times of adjusting the island’s economy to look to the future, has a band of a satisfied pleasure to thousands of people who from all over the world come to Cuba to learn the innovations in the production of cigars and taste some of them. Smokers worldwide prefer Habano cigars. That predilection is not by choice, given that Premium cigars are considered the most quoted ones due to the triple condition of soil, climate and experience of Cuban tobacco growers. There is a very particular attraction each year, an event for incentive and congress whose relief is for a very specific kind of tourist, cigar smoker, and growers associated with this industry. 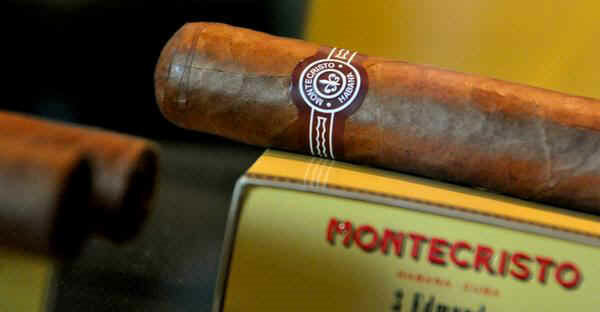 During the 2015 event, a homage to several brands of cigars, especially two of the most recognized: Romeo y Julieta and Montecristo, emerged. The Festival had a record in 1994, on occasion of the 150 years of H.Upmann brand. The party only lasted two days (September 20-21) and had a great acceptance. Aficionado magazine, Marvin Shankeen (Communications). (Prensa Latina).